In the catering sector, one of the main tools for increasing customers and customer loyalty is the restaurant menu. Knowing how to manage and administer the business correctly is very important, but equally important is the creation of the menu, instrumental for any restaurant. A few months ago we talked about the importance of marketing techniques and the use of social networks in the promotion of catering establishments. 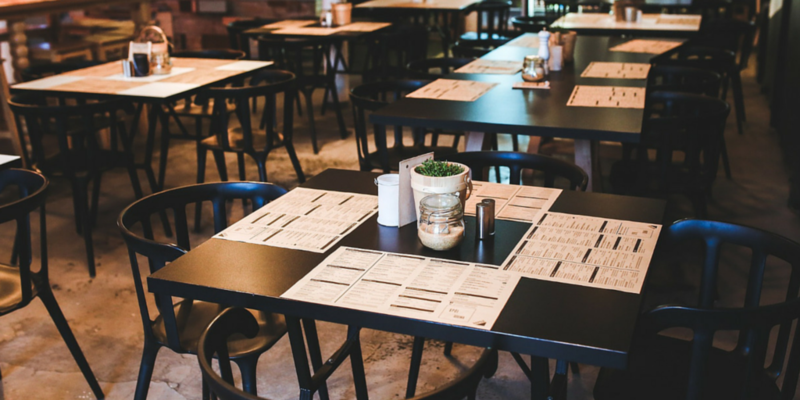 In this post we focus on the menu and how to get the most from it as a restaurant marketing tool. -Define the objective and strategy to get the most out of this means of communication. To do so, carefully analyse the target and collect as much information as possible about habits, interests, etc. -Plan your menu. In this process, analyse the menus you have used in the past, assess the menus used by the competition and ask employees and customers for advice. – Define the categories of the menu, establishing the correct layout and presentation. -Pay special attention to the design of menus. It is essential to take special care with the appearance of these items, the message conveyed and the quality of the printing. – Close control of the restaurant costs will enable you to correctly define the cost of each dish on the menu. You should decide if you are going to create standard recipes and/or prepare more innovative dishes. The preparation of a restaurant menu is a process requiring an overall view of the entire restaurant management process, as this will allow you to create and offer a profitable cuisine which is, in particular, adapted to the needs of the customers. So, invest time and money in its preparation and stand out from among the competition! Nos alegramos, muchas gracias por tu comentario!